Now in its tenth year, this professional string quartet, trained at the Royal Academy of Music, offers a range of musical services. 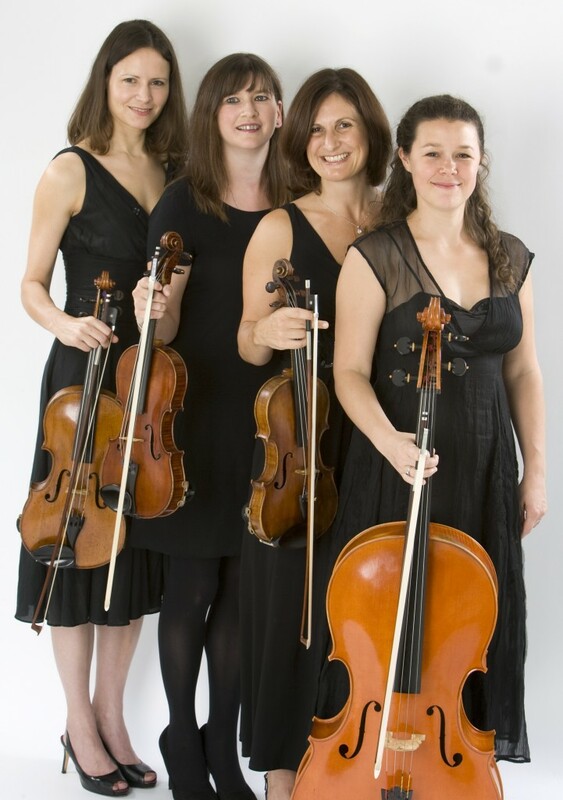 The RGT String Quartet has a great deal of experience in providing music for corporate functions and events. Their clients span a spectrum of fields including: blue chip companies, political parties, law, medicine, public service, architecture, engineering, design, the drinks industry, property development, media and marketing. 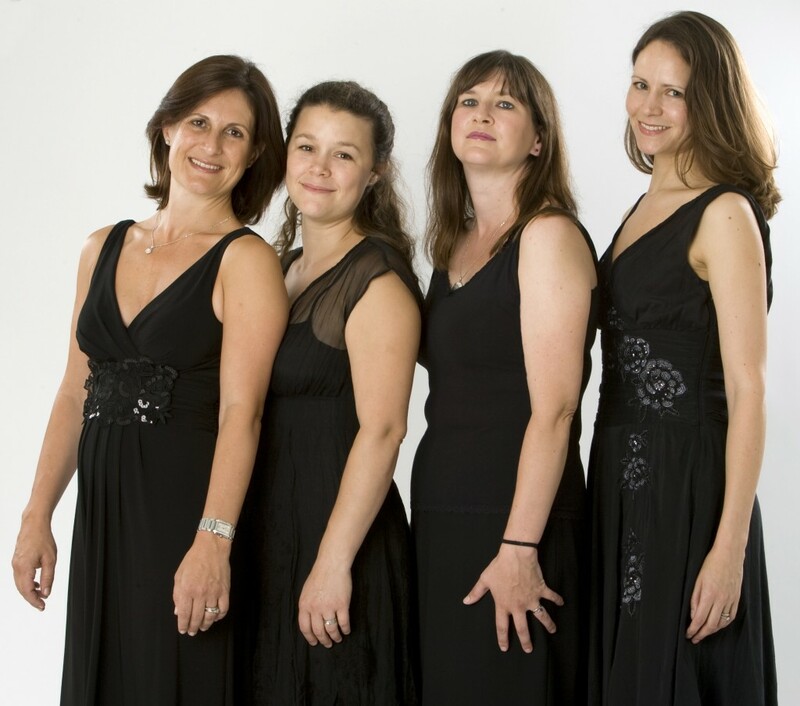 The presence of the quartet will add another dimension to your function, providing an ideal backdrop for entertaining clients, or your own company celebration. They have a broad repertoire, spanning classical and popular music, and will tailor their music to your occasion. 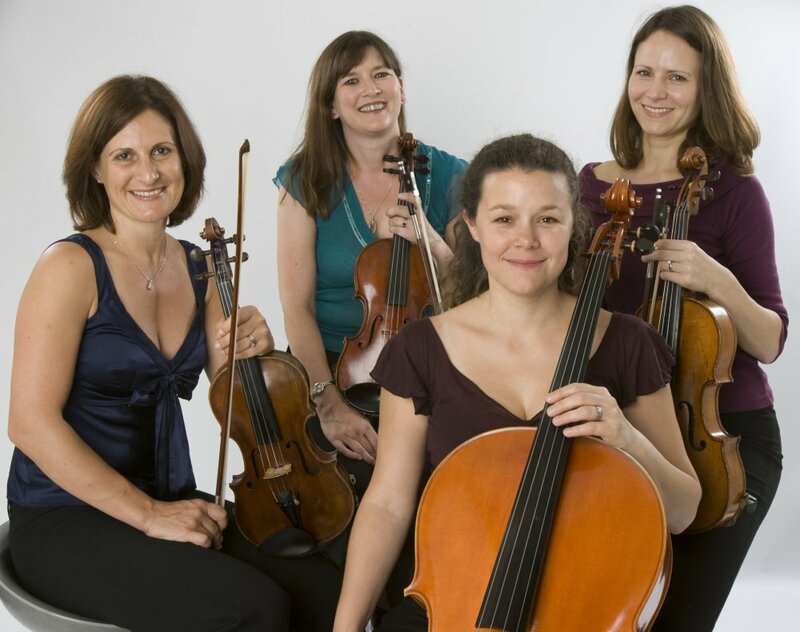 The RGT String Quartet is very versatile and is at home in a wide range of venues. Whatever your occasion you can be assured of a professional service with music to enhance the atmosphere. On behalf of Atkins I would just like to say thank you for playing at our official office opening on the 27th. Your music was a fundamental part in making the day such a success. Thank you so much – you were brilliant and if the opportunity arises I would certainly be using you again! Many thanks! A big than you from YRM for a magnificent performance on the 13th December at the House of St Barnabas in Soho. Everyone thought your playing was wonderful.